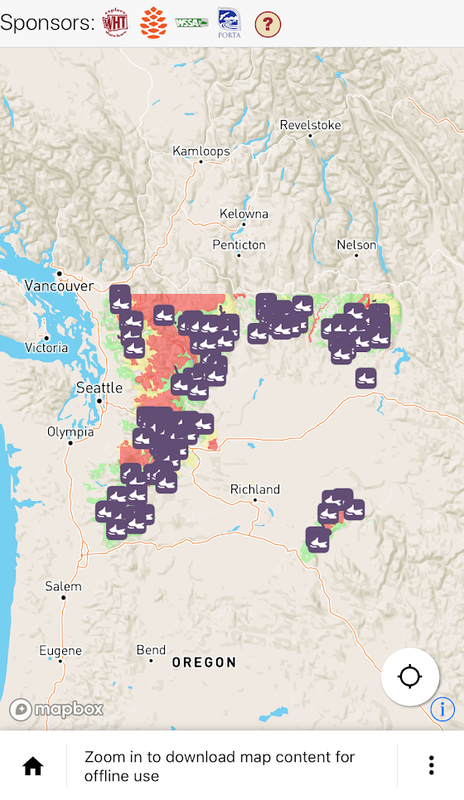 Washington State Snowmobile App with maps you can download and use when you have no signal. Washington Hometown is partnering with app developer TOTA-GO to create an app for Snowmobilers. This app, available for Android and Apple, includes trail access, groomed trails, unplowed roads popular with snowmobilers, recreation lands open to snowmobilers and businesses that offer related services. Sign up to get important app updates, discounts on in-app purchases, offers to test our pre-released versions and more. Snowmobile information is also available as a web map if you don’t want to download the app.